Whether you're buying a home, selling your home or relocating to Ocala, the following information, resources and tools will help to guide your decision. 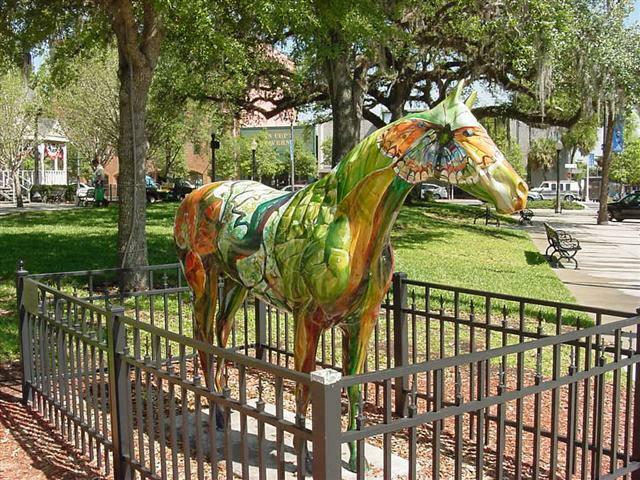 Throughout Ocala you are adorned with artisticallty decorated equine statues. The Villages is the largest golf cart community in the world and popular place to retire in the United States. 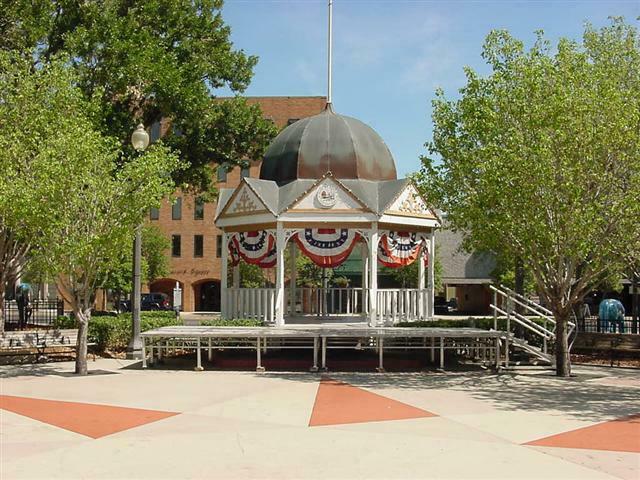 Enjoy one or all of the three town squares, Spanish Springs, Lake Sumter Landing, and the newest, Brownwood, with free live entertainment 5-9 nightly. Buying a home in the Villages means over 11 championship golf courses, 33 Executive golf courses, 100 plus dining choices all available by golf cart, over 2200 clubs and activities, a Life long learning college, and much, much more. 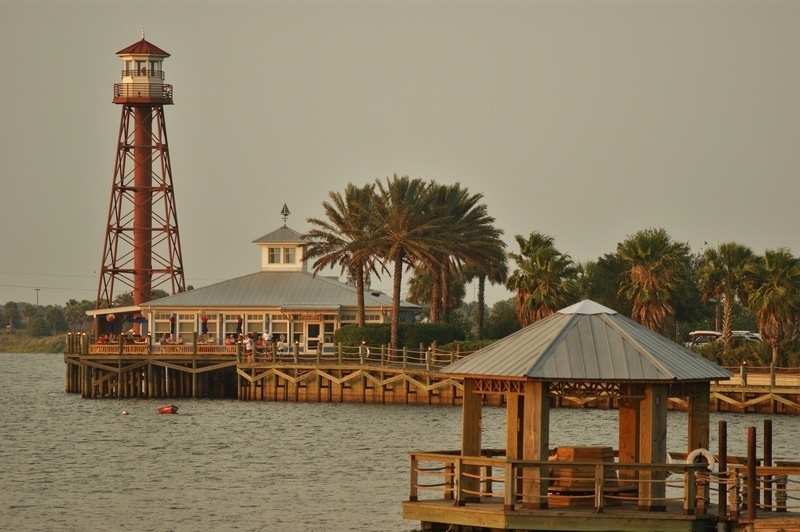 Buying a home in The Villages Community can be overwhelming. It covers 3 counties, Marion, Lake and Sumter. Call us today for more information. Come Golf, Play Pickleball, dance, meet new friends, bump into old ones and enjoy your retirement. YOU DESERVE IT!